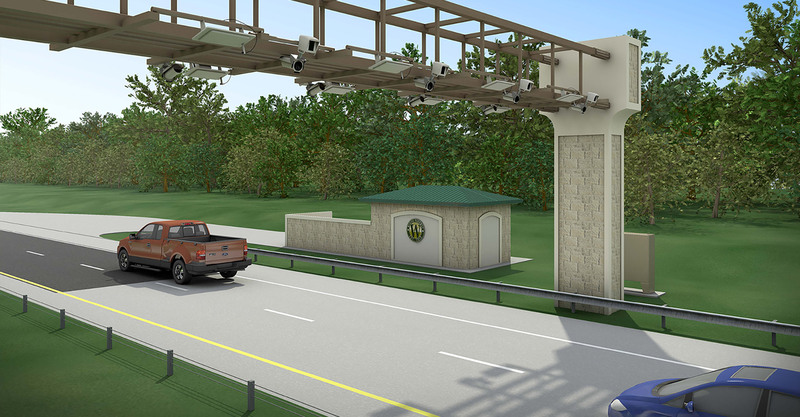 RS&H provided design services for a new all-electronic tolling (AET) facility along the SR 429 mainline at Ponkan Road as part of the Wekiva Parkway. 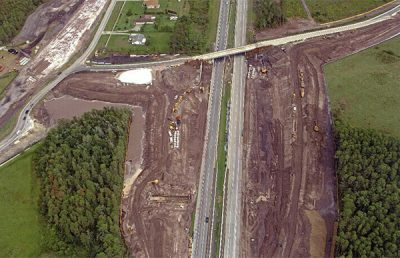 The Wekiva Parkway is a landmark, 25-mile toll road that will complete Central Florida’s beltway while also helping to protect the natural resources surrounding the Wekiva River. 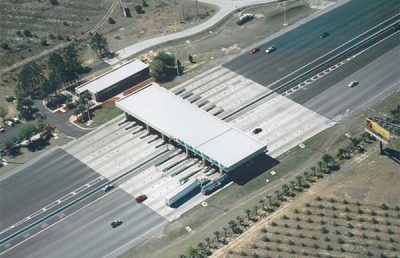 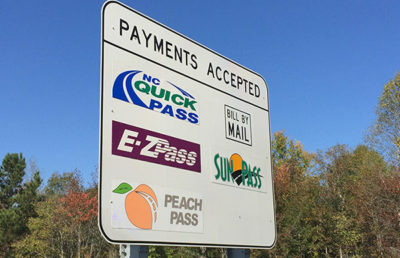 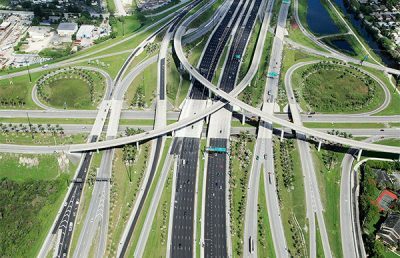 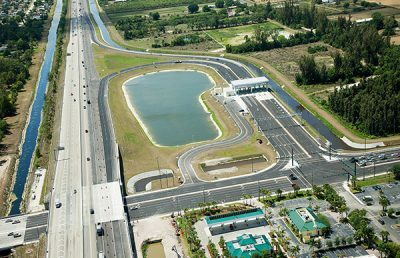 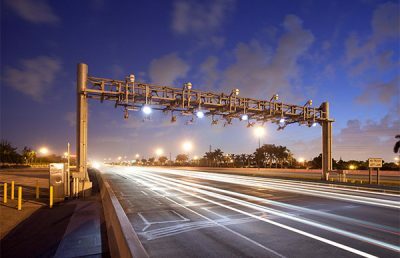 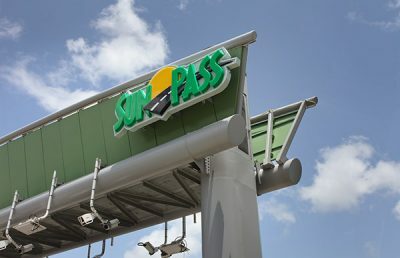 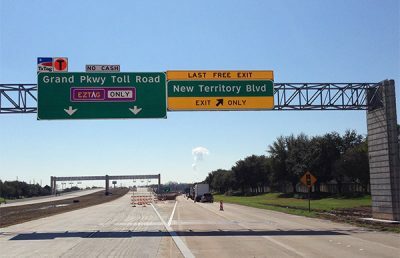 This toll facility was a prototype for the Central Florida Expressway Authority (CFX) and the fi rst AET facility on their system. 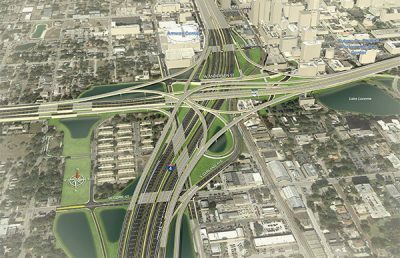 In addition to architectural, structural, electrical, and mechanical design, RS&H also provided visualization of the proposed design to ensure it meet the stringent Wekiva Parkway Aesthetics Plan. 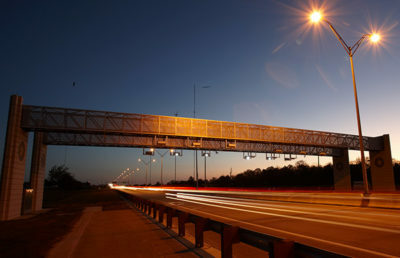 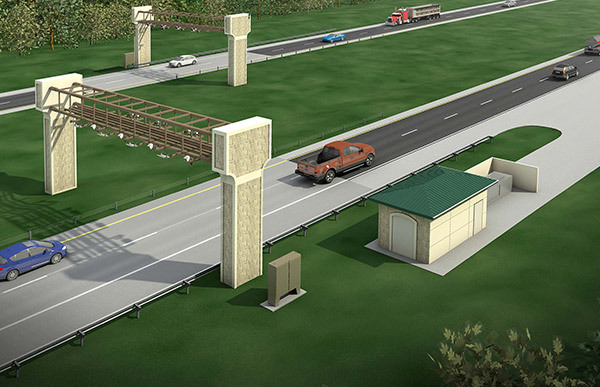 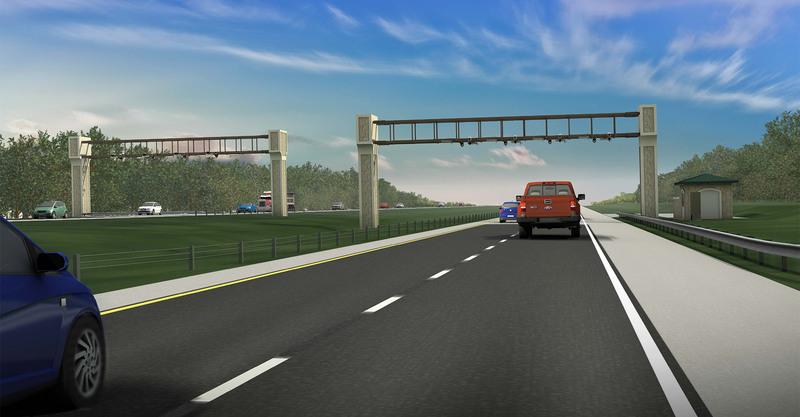 The toll gantry support columns were designed to match the other structural elements along the Wekiva Parkway in terms of pattern, color, and fi nish. 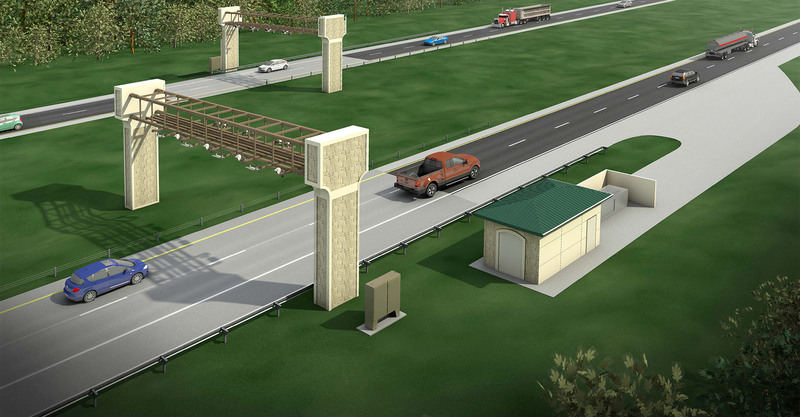 The gantry support columns and toll equipment building utilized non-structural aesthetic panel treatments with Ashlar stone textured form liners and the gantry truss was color coordinated. 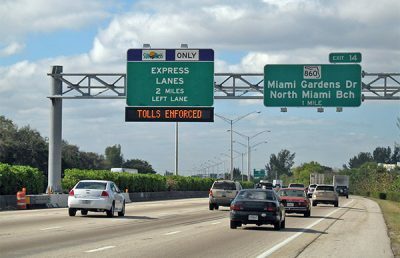 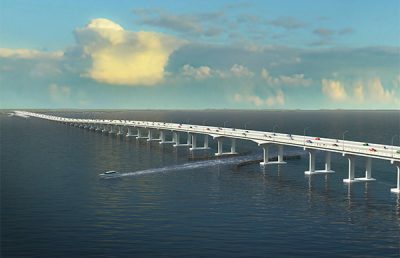 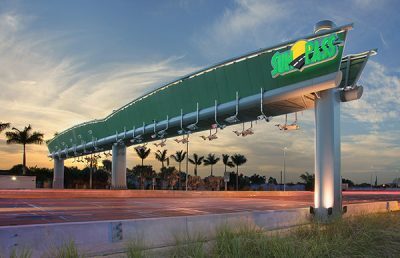 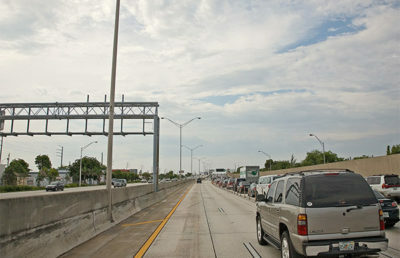 RS&H previously developed the AET truss used by Florida’s Turnpike Enterprise on their toll facilities in South Florida. 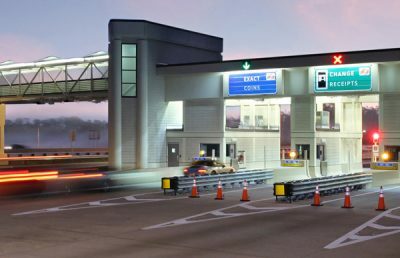 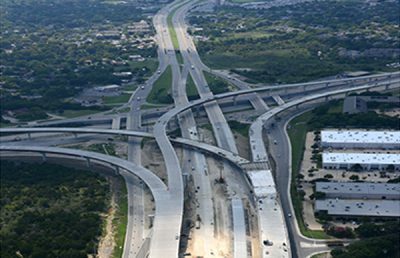 That experience allowed RS&H to assist CFX in developing a facility that met their criteria for toll operations and aesthetics. 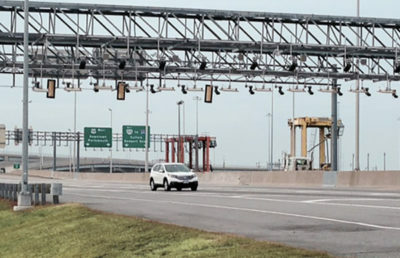 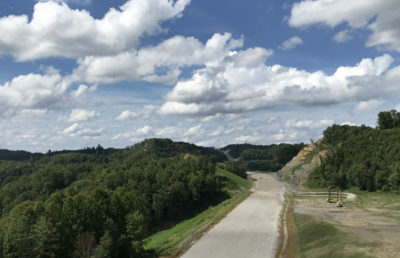 RS&H effi ciently designed this facility to meet an aggressive schedule, which allowed the project to bid with the expressway project that this toll facility was located within. 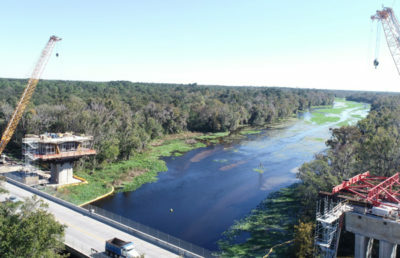 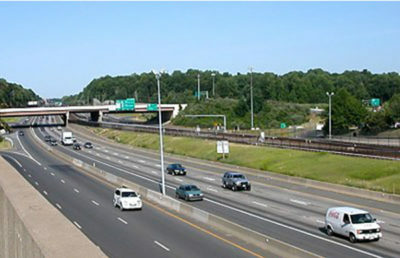 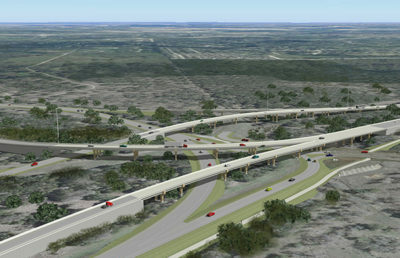 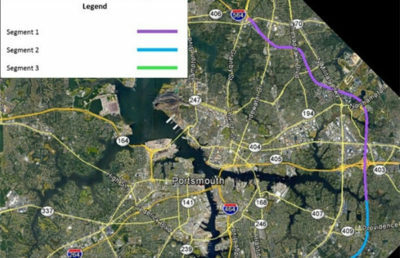 RS&H subsequently designed two other AET facilities within the Wekiva Parkway by site adapting these plans. Client WBQ Design Engineering, Inc.